Fawcett Insurance has been family owned and operated for more than 50 years in the Deep Cove area. Part of the InsureBC Group giving us access to every insurance company available. 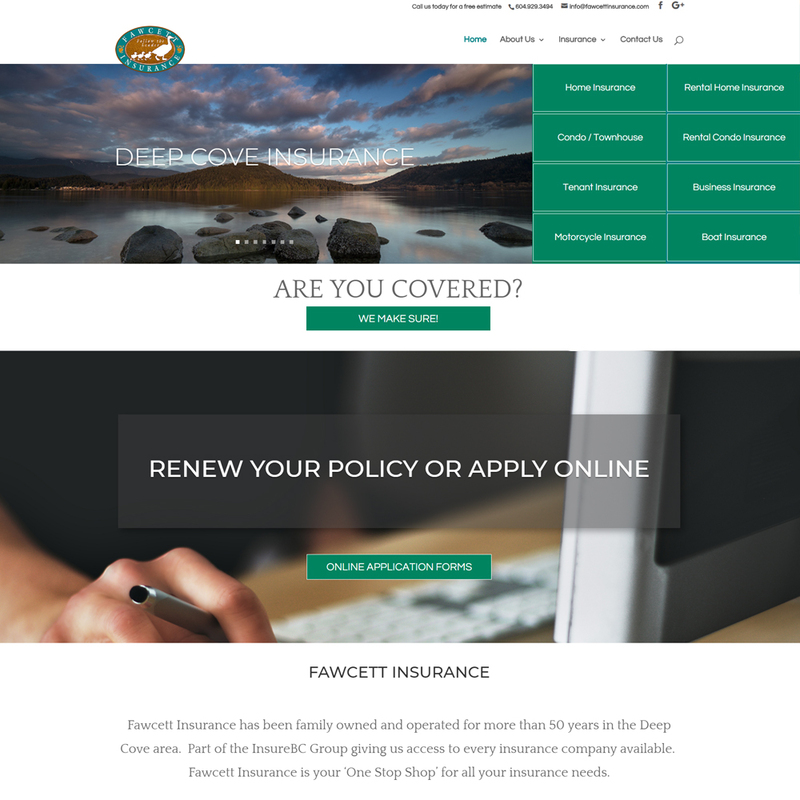 Fawcett Insurance is your ‘One Stop Shop’ for all your insurance needs.